Entrada anterior [VIDEO] 1theK – Special Clip(스페셜클립): FTISLAND _ Summer Night’s Dream(여름밤의 꿈). 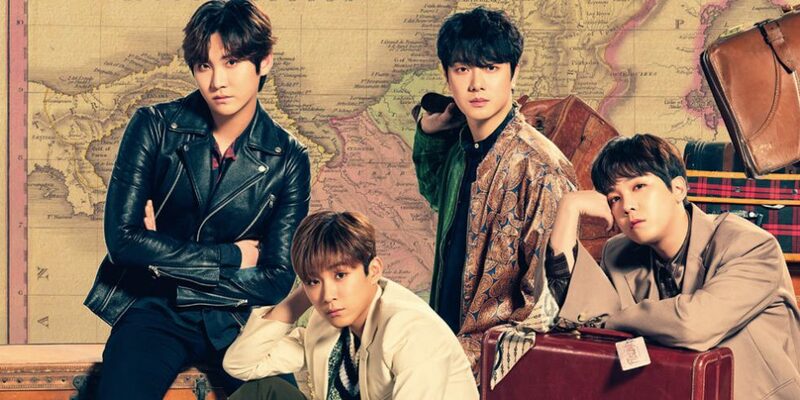 Entrada siguiente [VIDEO] FTISLAND – ‘Paradise (Korean ver. )’ Acoustic Live Ver.